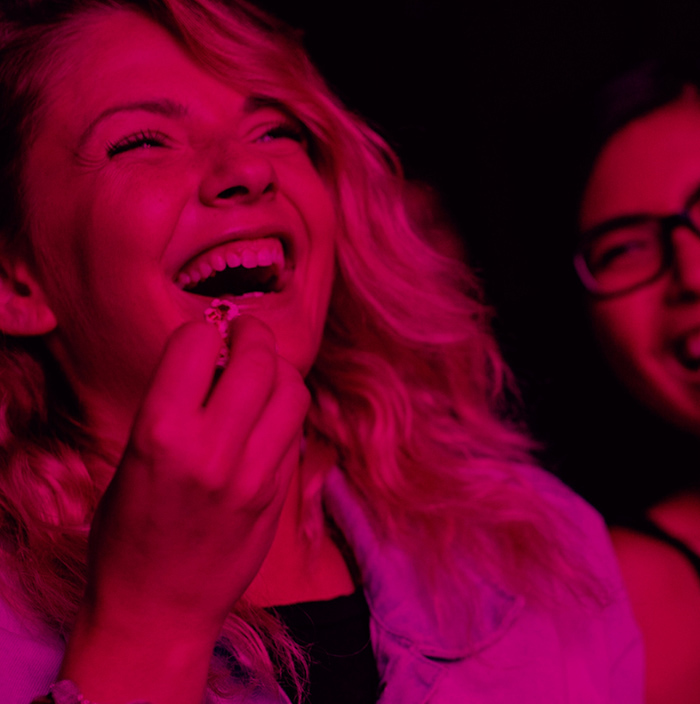 We are pleased to offer the following Ticket Bundles (available while tickets last for individual films). 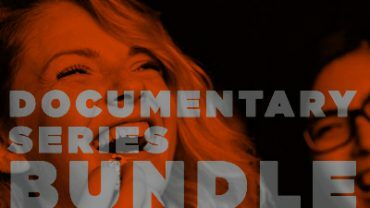 DOCUMENTARY SERIES BUNDLE: Buy any 3 programs from our Documentary Series for $30 only! 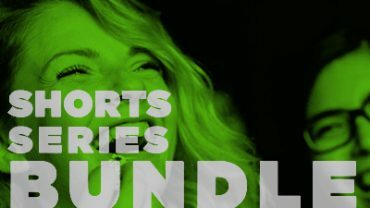 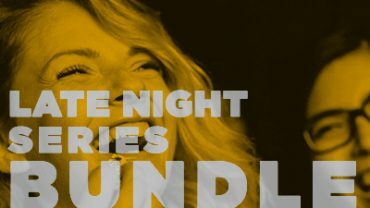 SHORTS SERIES BUNDLE: Buy both International Shorts and Canadian Shorts programs together for $20!